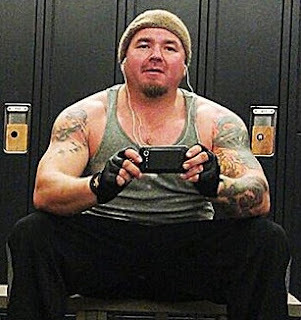 Yvan Leclair is a full patch Hells Angel, but was on his own when selling cocaine and guns to undercover cops says his lawyer when he made a plea deal. 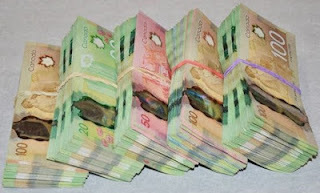 Leclair, 49, pleaded guilty in Belleville court to selling an ounce of cocaine to one undercover officer and a modified semi-automatic rifle to another between September, 2016, and January, 2017. He was among those rounded up in 'Operation Silkstone'. 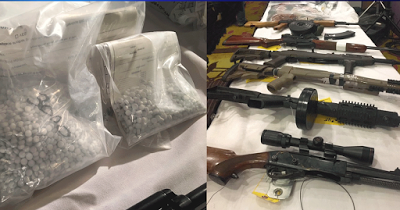 22 simultaneous raids across Ontario and parts of Quebec resulted in the seizure of 11,500 pills containing fentanyl, eight kilograms of cocaine and 7.5 kilograms of ecstasy, among other drugs. 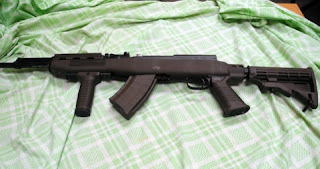 Leclair sold a Russian-made SKS semi-automatic which included an illegal magazine. Police also seized 23 firearms and cash. Leclair had only recently been released from prison on previous drug charges prior to being arrested in the Silkstone raids. He was also convicted for having breached a lifetime weapons ban. Leclair was given two years in prison on top of his pre-trial custody.